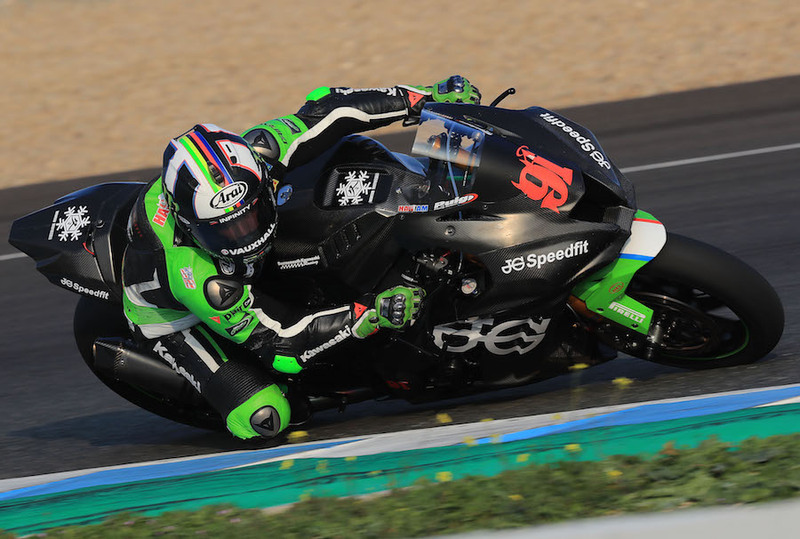 At Imola Leon Haslam came back to the WorldSBK championship class for the first of two wildcard rides on an ELF-coloured Kawasaki Puccetti Racing Ninja ZX-10RR. The current BSB Championship leader made a decent start in FP1, finishing tenth of the 22 riders, two seconds behind the fastest man, but only one second from fifth place as he gets used to electronics and Showa suspension again. The main changes from his BSB bike are suspension, to some degree at least, but the biggie is electronics. 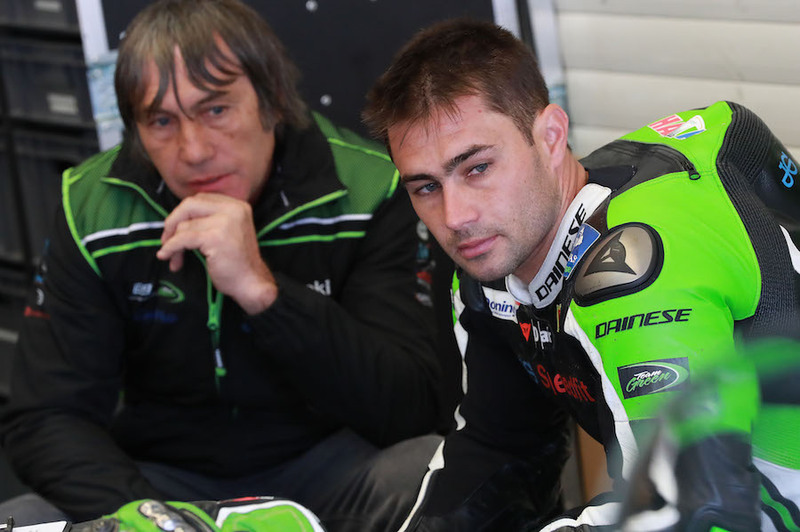 Despite engine rule changes that have limited the Kawasakis of all kinds to peak revs just over 14,000 rpm in 2018 Haslam feels no difference to the Kawasaki he took to a podium finish at his home track for Puccetti last year.